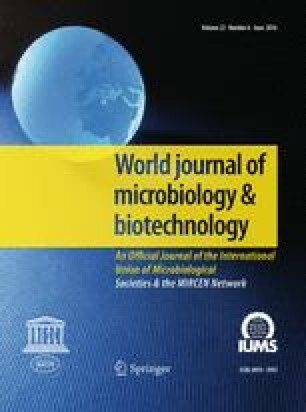 This work deals with biogenic amine production by yeast strains isolated from grapes and wines. A total of 50 strains were tested for their capacity to produce biogenic amines in wine. In general, all the species produced very low or non-detectable amounts of histamine, whereas methylamine and agmatine were formed by all the species considered. The highest concentration of total biogenic amines was formed by Brettanomyces bruxellensis, with an average value of 15 mg/l, followed by Saccharomyces cerevisiae with an average of 12.14 mg/l. The other species formed less than 10 mg of total biogenic amines per litre. Wines fermented with the most fermentative strains of S. cerevisiae species had the highest contents of ethanolamine, from 2.3 to 16 mg/l, and of agmatine, from 3.1 to 7.5 mg/l. The strains of the other species, which exhibited a low fermentative ability, Kloeckera apiculata, B. bruxellensis and Metschnikowia pulcherrima, varied in the production of agmatine and phenylethylamine. A significant variability in the production of cadaverine was characteristic of Candida stellata strains, which varied also in ethanolamine production. Our results emphasize the importance of using selected strains of S. cerevisiae, not only for the expression of desirable technological traits, but also to avoid potentially negative effects on human health. Therefore, the characterization of strains of S. cerevisiae for the 'production of biogenic amines' becomes of applicative interest.